The light switch lights up the interior cabinet of the refrigerator or freezer when the door is opened. If you open the door and the light won’t come on, or the light is always on, you may need to replace the light switch. 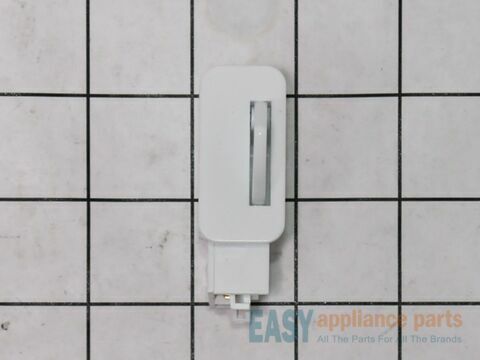 The switch is white in color and measures approximately 2 1/2”. This is a genuine OEM part. Please remember to disconnect the power before starting the repair. This genuine LG water filter is used in your refrigerator to help reduce contaminants that may be in your household water supply. The water filter measures 2” in diameter and 7” in length, and is located in the filter housing inside of your refrigerator. 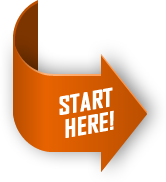 It is recommended to replace the water filter every 6 months for best performance. This water filter is sold individually. The 5/16” plastic water tubing attaches to the water inlet valve and goes into the refrigerator. The tubing supplies water to the water dispenser and the ice maker. If the tubing becomes damaged or cracked, it can cause water to leak out onto the floor and the water tubing will need to be replaced. This is a genuine OEM part. Please remember to disconnect the power and water supply before starting the repair. 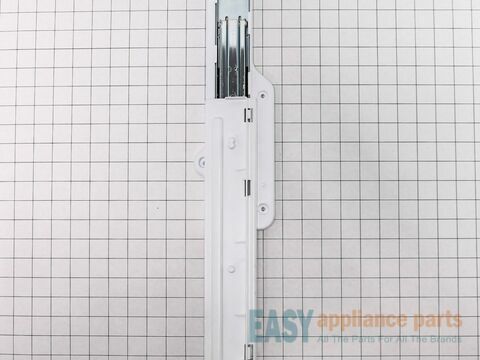 The guide rail, also known as a drawer slide rail, is a genuine OEM replacement part for the freezer section of your refrigerator. The rail attaches to the right side of the inside wall of your refrigerator to support the sliding crisper drawer. 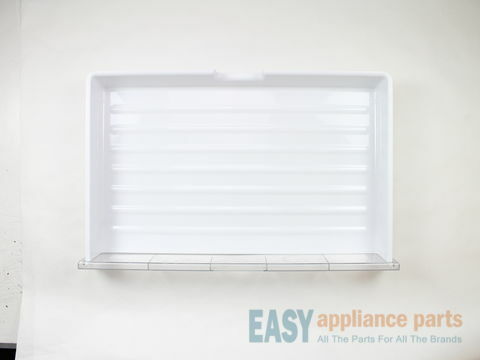 This slide rail supports the storage basket in your freezer, allowing you to slide it open with ease. If the rail is broken or the drawer is not sliding properly, you will need to replace the slide rail. 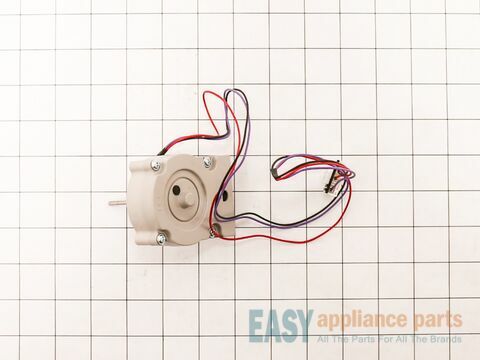 This 13-volt evaporator fan motor helps circulate air over the refrigerator coils. These coils will then convert the heat into cool air, which is then circulated from the freezer section to the fresh food section. 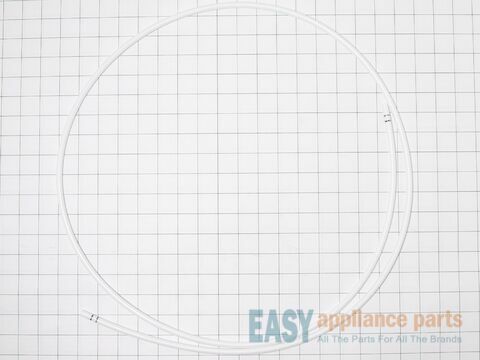 If the fresh food section is too warm or the motor has failed, you will need to replace the evaporator fan motor. 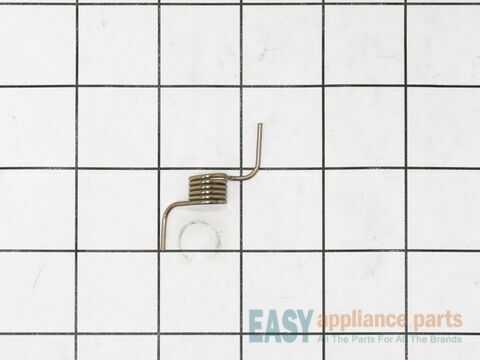 It is suggested to replace the thermistor when replacing the evaporator fan. The fan motor is in the freezer section of the refrigerator, and includes the harness and plug. Please remember to disconnect the power to the refrigerator before starting your repair. This is a genuine OEM part. 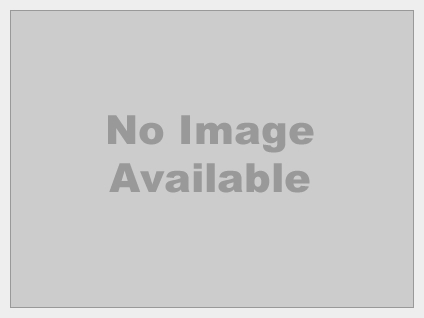 Below are the most popular LG Refrigerator models we have.